Old age is inevitable. But it doesn’t have to be scary or burdensome, what is often referred to, as the twilight years can actually be an enjoyable and pleasurable time of life. 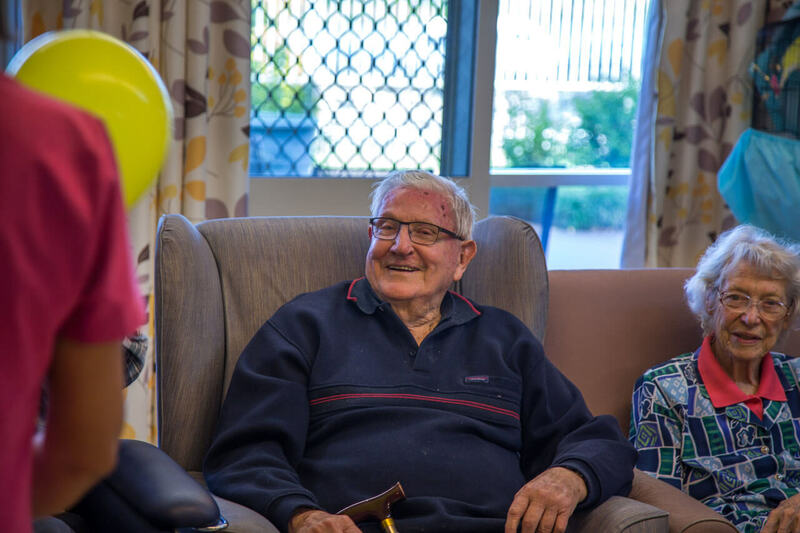 With the right care and facilities to meet an elderly’s needs, aged care can be a time where those last years can be memorable and relaxing. In many cultures retirements homes and aged care facilities are looked down upon and are seen to have a negative reputation. This is attributed to the strong family ties among certain nationalities and the belief that family should stay together until the end of time on earth. In these cultures placing a family member in retirement homes is perceived as a sign of neglect. In many cultures if a family members refuses to take care of an elder family member, is seen as a dishonor. While this notion cannot be contradicted, cultural values cannot be changed, the reality however speaks a different truth. Retirement homes have changed tremendously over the years, and they are now being held in high regard as fantastic care giving facilities for elderly people who have greater needs that those which a family member can give. Families who can afford a private nurse are quite fortunate in that they are able to continue having their elderly live at home with them. They can also continue with their everyday lives without having the need to worry about the older family member, usually their parents. They can pursue their careers and other personal endeavors. However, not all families can pay for the services of a licensed nurse and private nursing can be incredibly expensive. 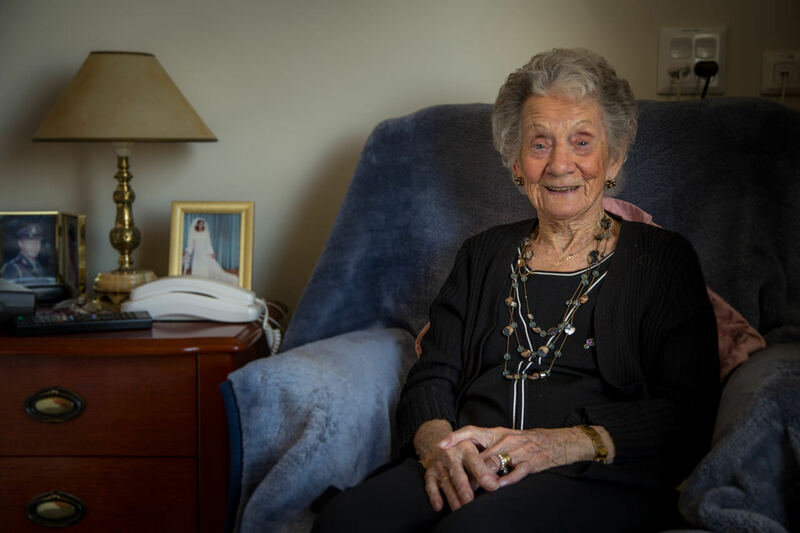 In some cases, a family member may hire helpers to come to the home to assist, but often they have a limited knowledge about aged health care and unfortunately isn’t always a great solution to the needs of the elderly. In worst cases, some older family members are simply left at home alone. Upon investigation, one thing cannot be denied. At the end of the day, older family members need a higher level of care and quite often due to finances and circumstances they aren’t receiving the care that they need. They may stay within the comforts of the homes of their respective families. But at the end of the day, they are alone. It does not speak any difference with the conservative notion that older people are left and neglected in nursing homes. And in fact that notion, over the many years has changed dramatically. 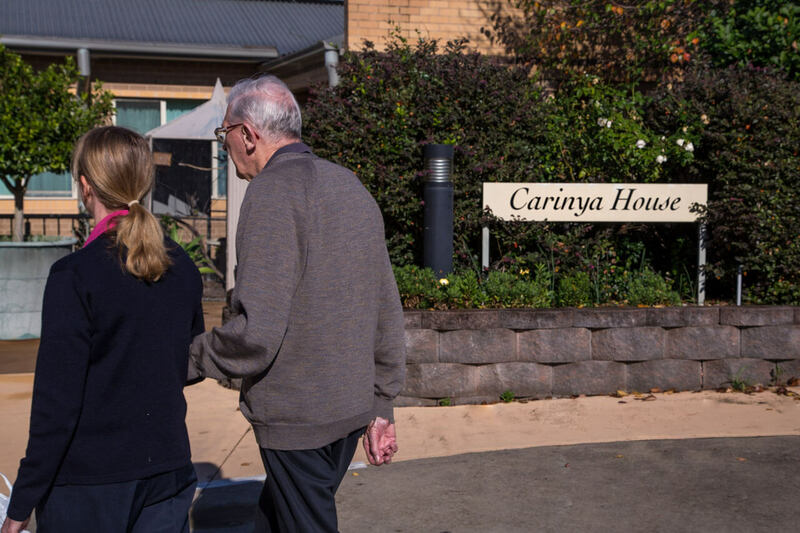 Retirement homes are now being viewed as optimum accommodations and services for aged care. 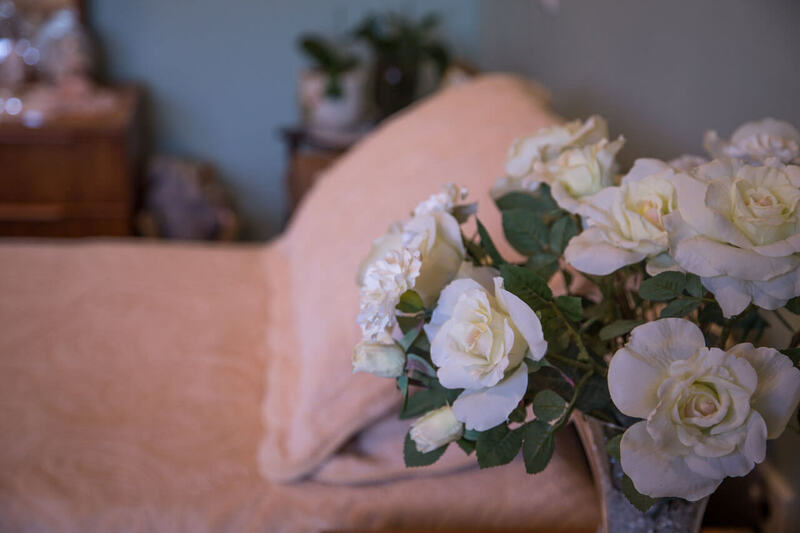 They are fully equipped with facilities designed for aged care and the entire structural architecture of retirement homes is designed for people with lesser mobility. In addition, retirements homes like any other business establishment, comply with government regulations of building standards. Unlike a typical home, which is usually designed for mobile and agile persons. Members of the old age population will enjoy the accessibility of retirement homes and lessen the chance to experience unnecessary accidents. More than the legal compliance to legal requirements, retirement homes are often endowed with lush gardens and landscapes. Not only are these ideal for encouraging physical health but also great for the mental health of the elderly. These places are designed to provide a balanced environment for the residents. Retirees are not confined inside their designated rooms and they have other places to view and enjoy. All retirement homes are equipped with a capable and qualified onsite medical team. 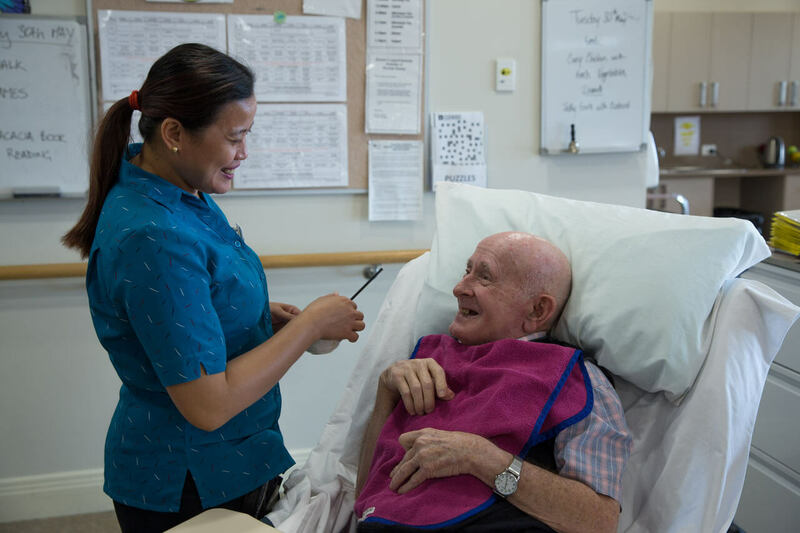 There are nurses, physical therapists and medical aides to monitor and assist daily the health conditions of the seniors they are looking after. In some cases, and facilities there are even doctors on stand by that perform regular routes to elderly with special care needs. If no doctor is around, most retirement homes are equipped with a ready ambulance and coordination with the nearest hospital. Hence, emergencies arising from health related concerns are well anticipated and taken cared off. This is obviously far superior than the usual facilities provided in the houses of the respective family. How many families can actually afford to hire a doctor, or even a private nurse in the comforts of their own homes? Moreover, private nurses at home are hired during daytime. This leaves the family helpless when emergencies happen during nighttime. When it comes to medical care, most retirees develop lesser mobility as they age. They become slower, fragile and less mobile during their old age. Some are still fortunate to have the capability to walk. But many are becoming dependent on wheel chairs, walkers and other orthopedic tools. When retirees are housed in retirement homes, the possibility of becoming immobile is lessened. This is due to the fact that retirement homes are equipped with physical therapists. They have in house exercise programs designed to delay immobility among residents. While most of the discussions centered on health, not everyone may realize that retirement homes cater to the promotion of holistic health. 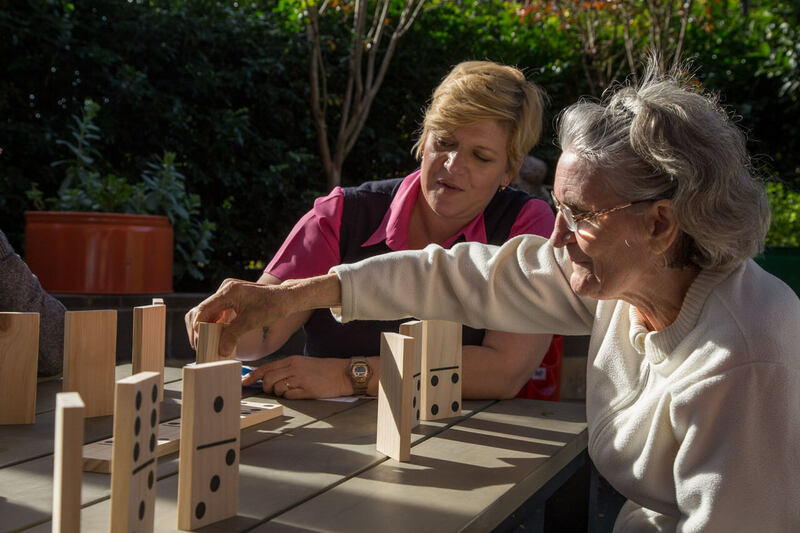 Retirement homes are also concerned with the psychological and emotional well being of its members or residents. Interactions with other residents are always encouraged and many programs are facilitated for enjoyment and overall wellbeing. Recreational activities are also regularly available to members, such as craft, gardening, book clubs, and games to mention a few. Elderly are always encouraged to pursue worthwhile activities that make each member occupied and fulfilled. In a typical home, an older member of the family is more often soaked in electronic devices such as television and radio. They don’t have interaction. They don’t have outlets to divert their attention. 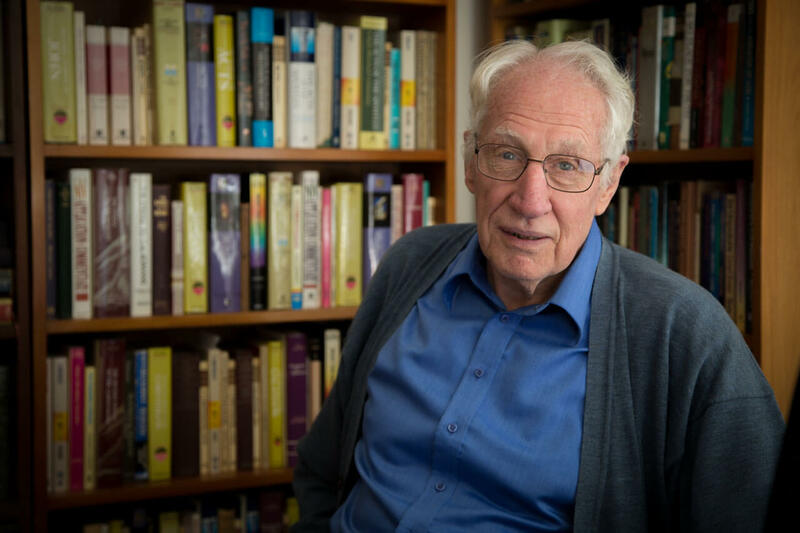 Harsh as it may appear, retirees have higher chances of feeling depressed when left in their own homes alone and immobile. In retirement homes, members will not feel isolated, as they have activities to divert their attention from family separation. It can be a challenging time for the elderly, and many adjustments have to be made. 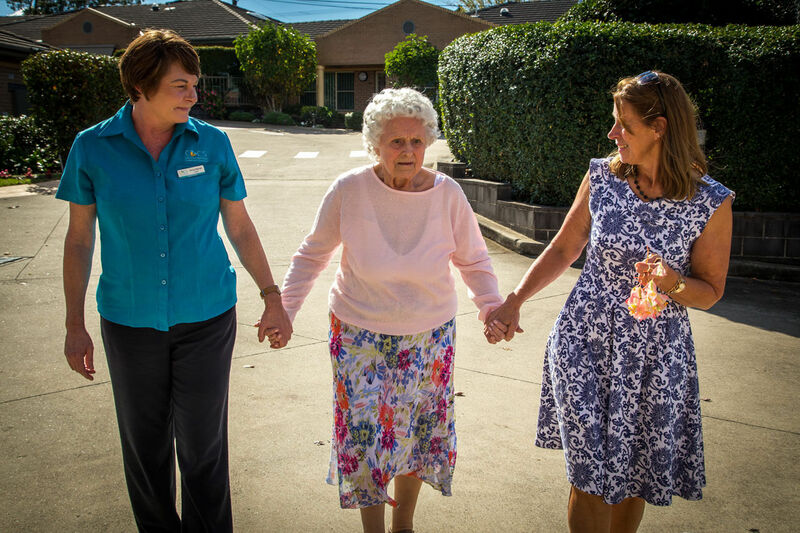 But with the help of facilities such as CBCS the transition into aged care can be easy and simple. Consistent with the holistic approach, Christian centered retirements homes also provide spiritual nourishment among its members. Having presented all the benefits and services offered in retirement homes, our hope is that you will gain a new perspective on retirement homes and their benefits to the elderly. Retirement homes offer a win-win situation for both the retiree and family members. 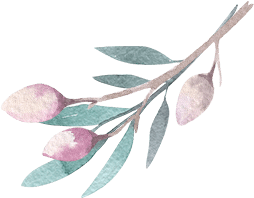 Retirees are given the care and nurturing they deserve and require in those later years of life, and family members can rest assure that they are being well looked after while continuing on with their own families needs. Contact CBCS today for a closer look at how we can assist you.